For the first time since we began going to the aquarium, O had enough energy left to play on the enormous rope playground they have there. The playground itself is all connected. 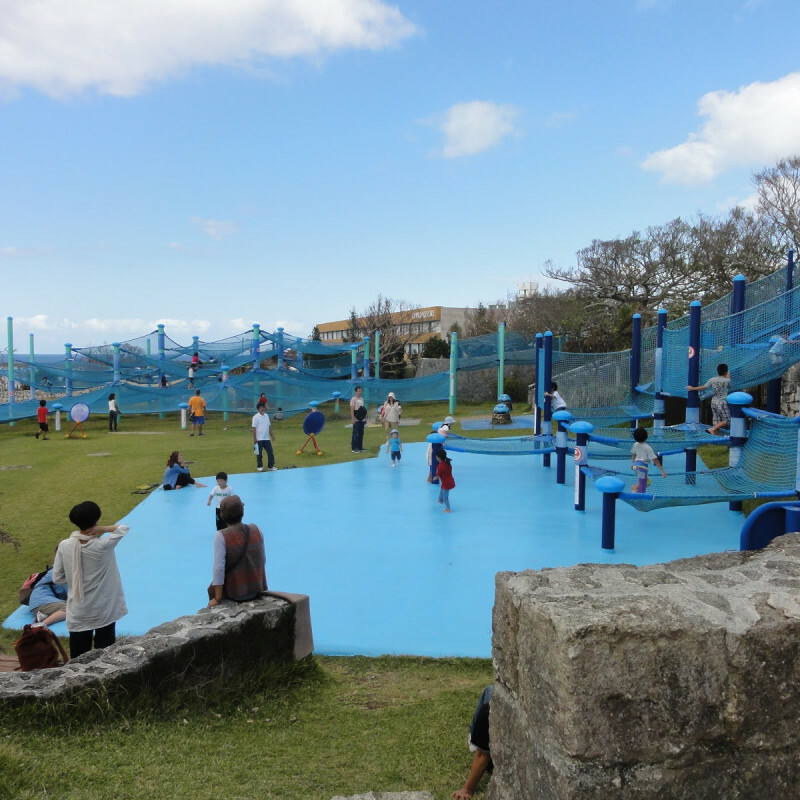 However, the ropes are separated into sections based on age appropriateness and labeled accordingly so it's very user friendly and you can be certain that it is safe for your child to play on.